Ummm Master Yoda, We’re the only ones on the Planet. This entry was posted on February 25, 2011 by Chris. 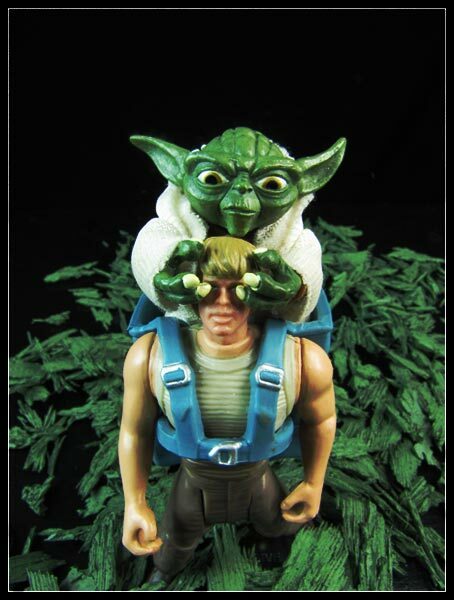 It was filed under Action Figures, Yoda and was tagged with (CW14), Luke Skywalker, POTF2.